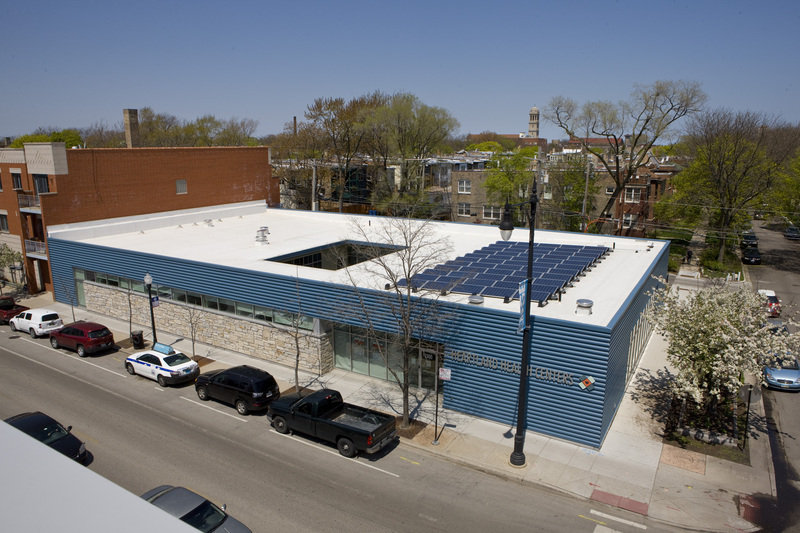 Heartland health Center Devon is a projected LEED-Platinum 9,200 square foot Federally Qualified Health Center in the Rogers Park neighborhood of Chicago. 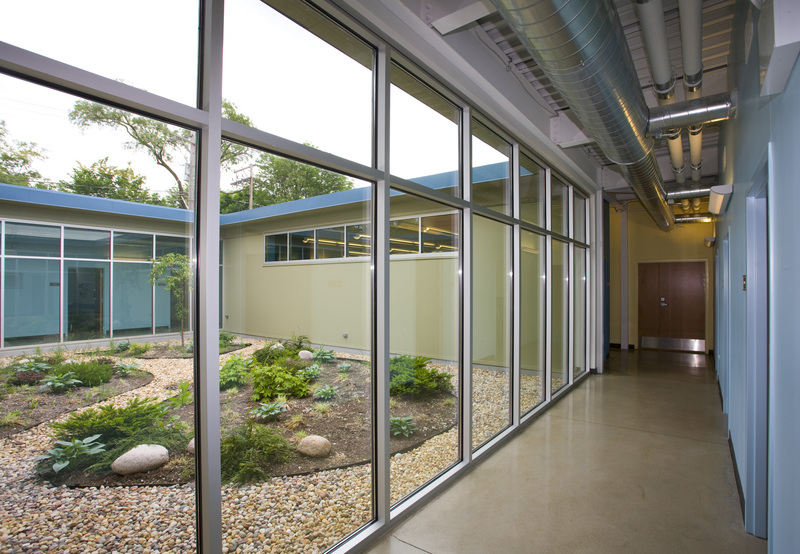 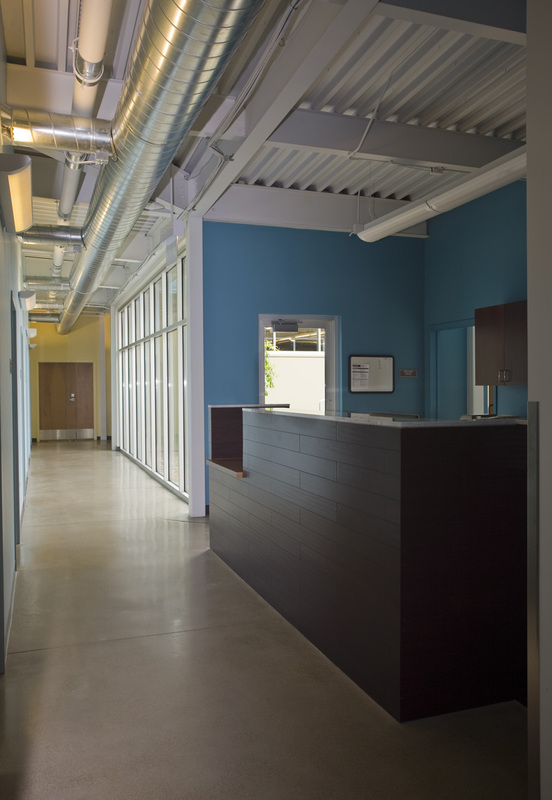 The garden area enclosed within the clinic area provides daylight and restful views. 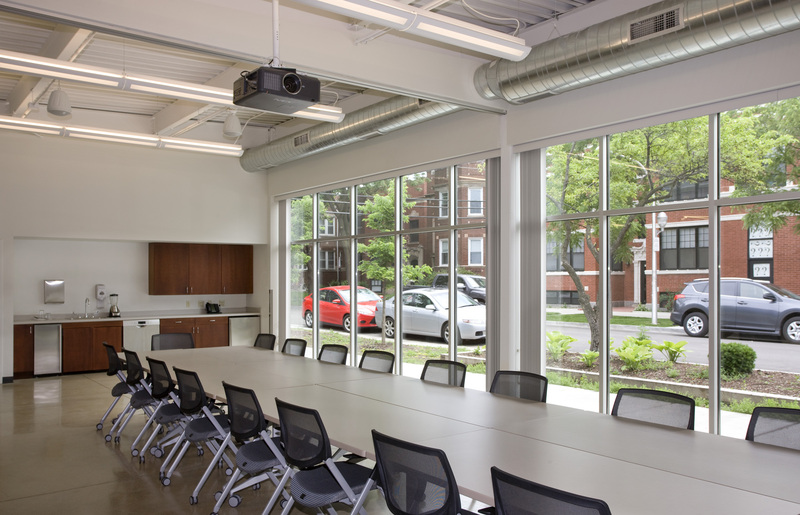 A Community Room is included, used for staff meetings, patient education and available to the public for meetings.